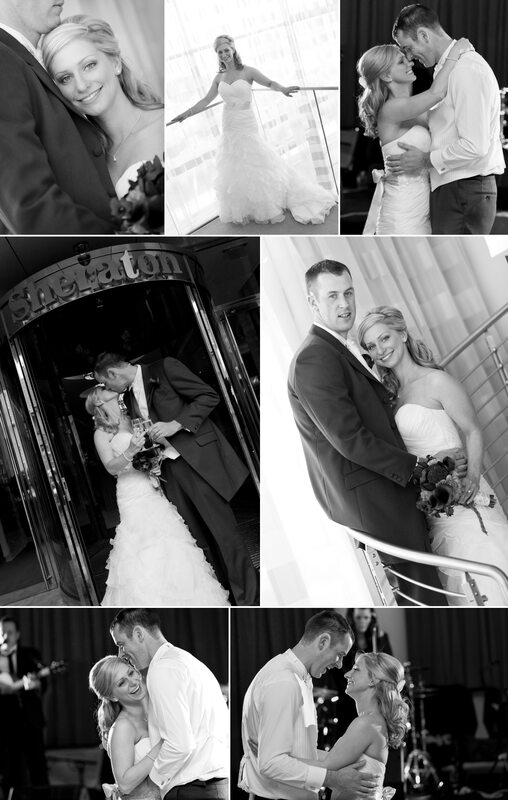 As a Westmeath wedding photographer I cover a lot of Weddings in the Sheraton Hotel in Athlone, Co. Westmeath. It is one of my favourite venues for photographs. 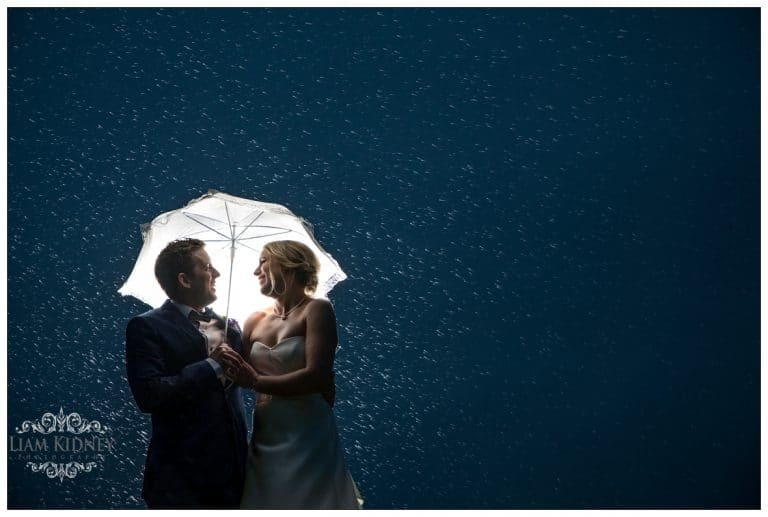 Particularly, when the weather is too cold or wet for outside photos. I photographed my first wedding in Sheraton shortly after it opened in April 2008 and have been back there many times since. 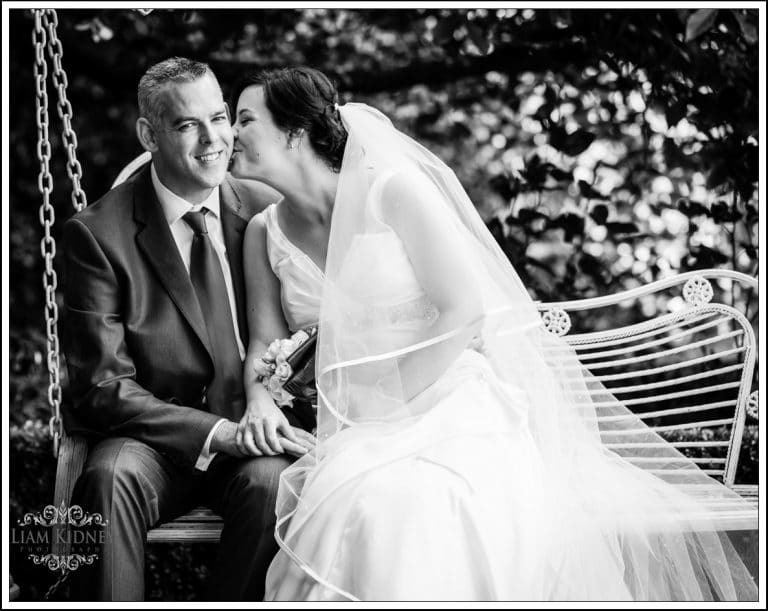 The staff are always very professional and the modern setting is great for photographs. 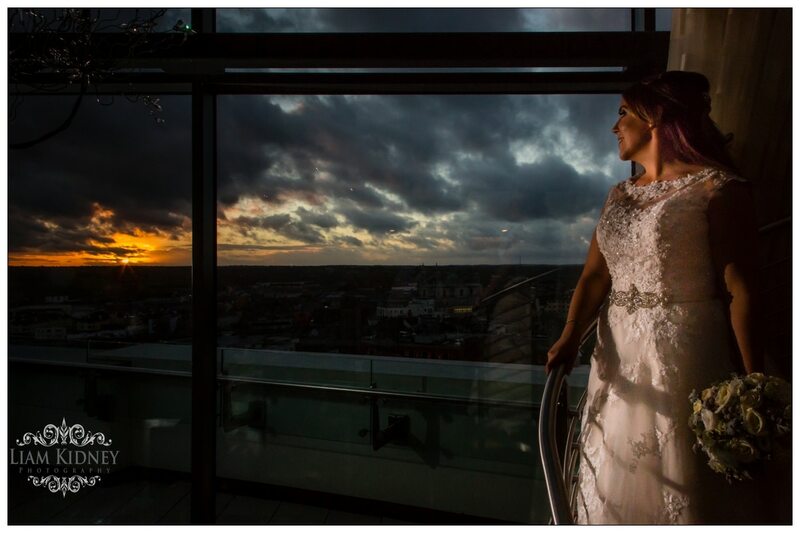 The Bridal Suite is one of the best in the country with one of the best views of Athlone from the Balcony. 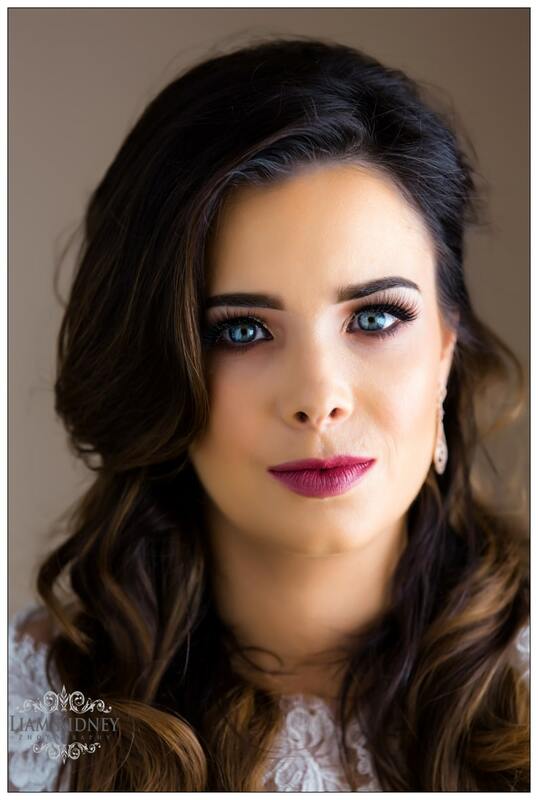 I interviewed the Wedding coordinator from the Sheraton Anna Connaughton as Supplier of the week and asked her for any advice that she may have couples. The Sheraton Athlone was opened in April 2008. This wonderful 4 star hotel offers bride and grooms a unique venue in a wonderful location. Situated just off the new M6 motorway and less than a five minute walk from the main bus and rail stations, the Sheraton Athlone Hotel offers 167 superbly appointed deluxe bedrooms with 2 opulent penthouse suites and 1 stunning presidential suite with double height floor to ceiling glazing. Guests will be spoiled for choice with the sumptuous menu from La Provence fine cuisine restaurant, Café and the contemporary Sheraton Bar. Guests can take advantage of our unique spa facilities with seven contemporary treatment suites to choose from. Sheraton Fitness is available to all residents to enjoy a work out in our state of the art leisure facilities or a swim in the remarkable aquatics area where there is an 18m pool, 3 feature pools and a sauna and steam room to relax in. 2. What products can you supply? 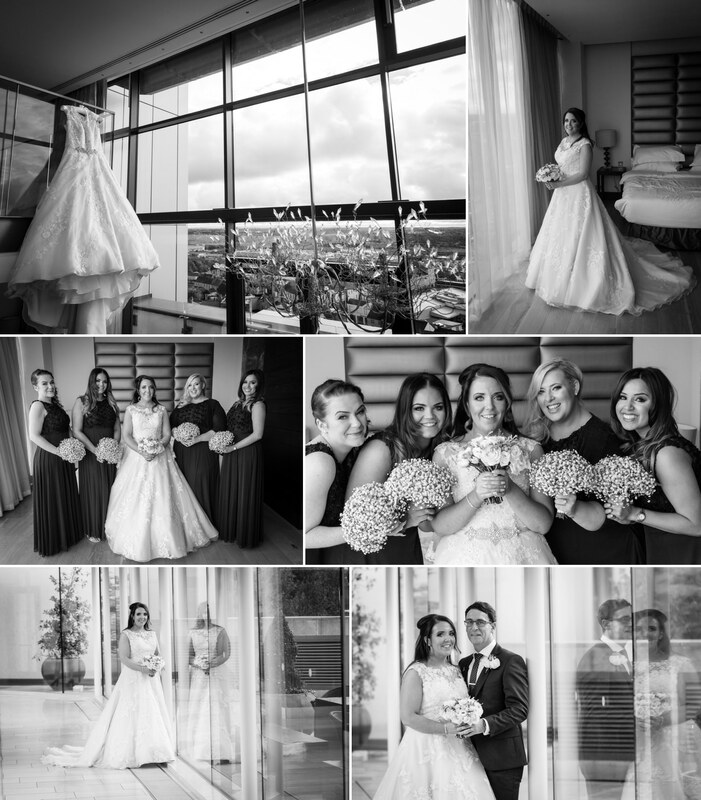 Sheraton Athlone Hotel have exceptional wedding packages, which provide a superior quality product at real value to Brides and Grooms. Not only do you have a stunning backdrop through out your day where you will have exclusive use of their roof top garden and magnificent Hoey Suite but you and your guests will be served an exquisite banquet by the award winning Executive Chef Kevin Ward. Just say the word and he will even create your cake. 3.What advice would you have for a bride? occasion. Enjoy and savour every minute of the build up and the big day. 4. How can you help the couple prepare for their big day? What type things do you suggest? Relax and let the professionals do the work. One of the reasons why you booked them is that you trust them. Make sure that you know that your supplier is going to deliver for you on the day. Once this has been established and that the details all of your notes your day will run to plan. Prepare and keep a detail of all the conversations that you have with your suppliers. 6 What are your most popular packages? 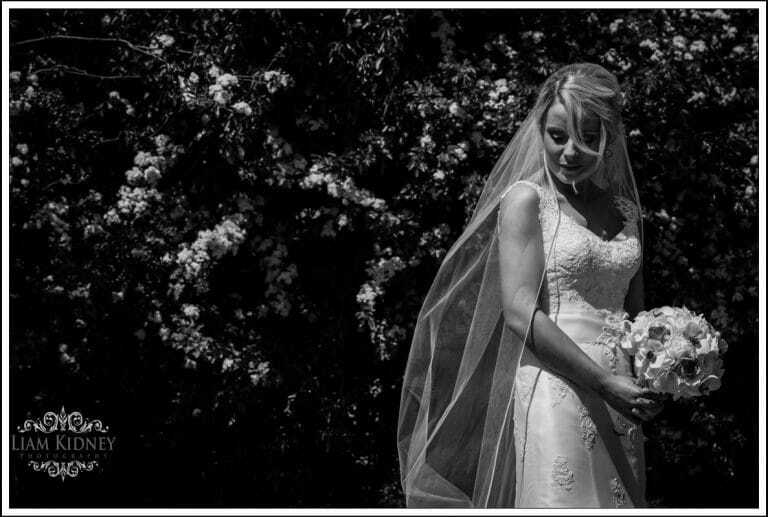 Our Dream Wedding package as itinclude all the elements of your wedding day and prices start form €51.50 per guest. 7. Do you have any special offers on at the moment? For all weddings booked, the Sheraton Athlone Hotel is awarding a luxury honeymoon to one of Sheraton/ Starwood’s hotels or resorts. With what surely must be the Ireland’s most innovative and indeed impressive wedding packages. 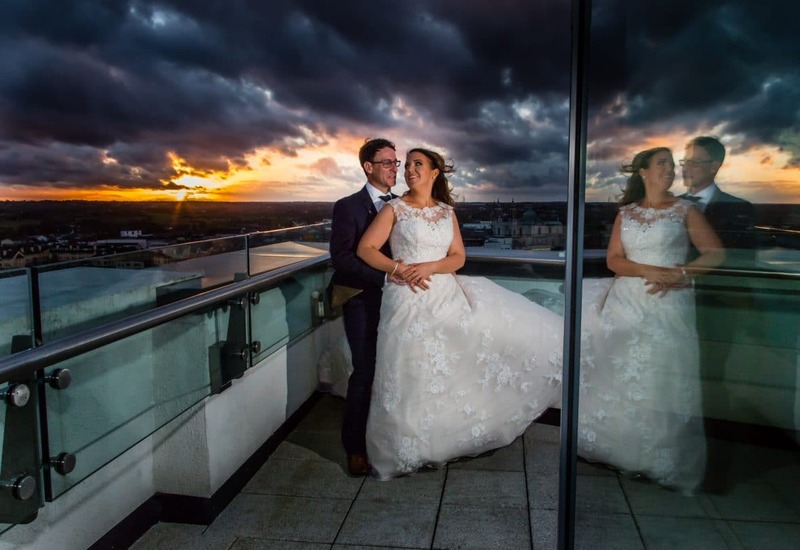 Taking full advantage of its association with Sheraton /Starwood Worldwide Hotels and Resorts, when you book your wedding at the luxury and stylish Sheraton Athlone Hotel, you can also pick up a honeymoon! That’s right, a honey moon. From the tremendous success of its 2011 promotion, Sheraton Athlone Hotel has extended its exceptional value wedding package. But to make this a totally irresistible offer, if you are getting married you can select your honeymoon from one of the 1000 hotels and resorts worldwide including Le Meridian, Westin, W Hotels, St Regis from 3 nights to 10 nights depending on the date and location – your dream honeymoon destination is just a heartbeat away. 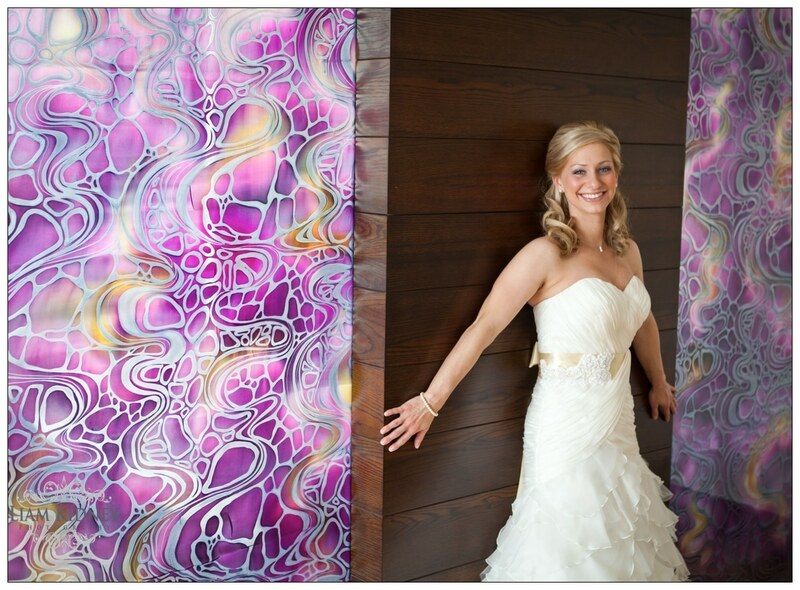 Let's take the next step and work together to cover your special occasion! Please Click here!